How to Fix Bluetooth Device Not Working In Windows 8.1? Are you unable to use Bluetooth device after upgrading Windows 8 to Windows 8.1 or any other Windows Operating System? If your answer is yes and you want to fix this issue, then you are at right place, in this blog you will get the perfect method to fix it with ease. 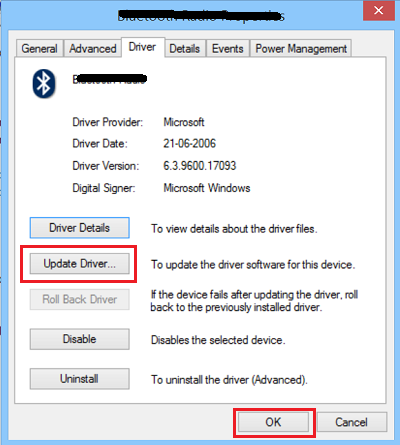 Sometimes an unusual Bluetooth issue appears in windows 8.1 system when the user tries to upgrade their system from lower version to 8.1 or any higher OS. After upgrading to Windows 8.1 you will become unable to connect your Bluetooth mouse, keyboard, headphones, and other BT devices. Sometime you may also observe that the Bluetooth device gets connected for few Seconds but then gets disconnected and start searching again and again. You may also face an error message “The btvstack could not be started”. So apply the below-given steps to fix this issue. Step 1: Open run dialog box (press Win key+ R), in this window type “services.msc” and hit enter key. Step 2: After it, find “Bluetooth Support Service” and double-click on it. Step 3: Navigate to the General Tab and change startup type Manual to Automatic. Step 4: Now click on Log On Tab and mark on “This Account”. After it, type your account name or you can also browse to find your account name. Step 5: After it, remove both the hidden password and reboot your PC. Step 6: Reinstall system’s Bluetooth drivers. 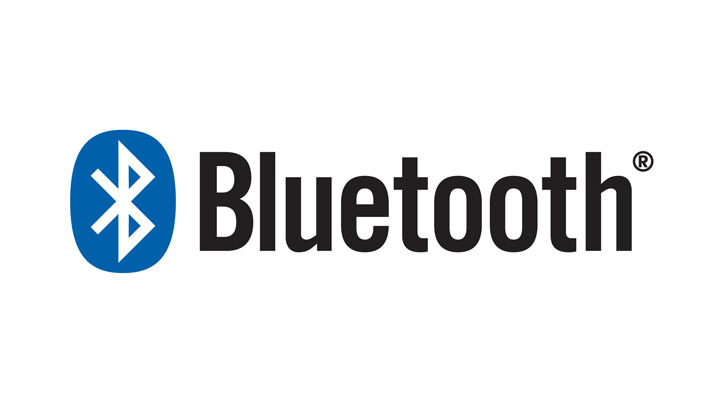 You can download and install latest Bluetooth drivers. Note: To update your System’s driver you can use a third party tool. Sometime due to incompatibility, this issue may occur, apply the below given steps. Step 1: Again open RUN Window ( press Windows logo + R) and type “regedit” to open registry editor. Step 3: Go to the Current Version and replace the value 6.3 to 6.2. After applying the above-given method check that your Bluetooth device is working or not. Step 1: Open Run dialog box and type devmgmt.msc to open the Device Manager. Expand Bluetooth. Step 2: Click on Properties -> Driver tab. Step 3: Click Update Drivers button. Step 4: Click on the OK button. If you are unable to fix Bluetooth issue with the help of above-given tricks then you should try a professional way to get rid of this issue. 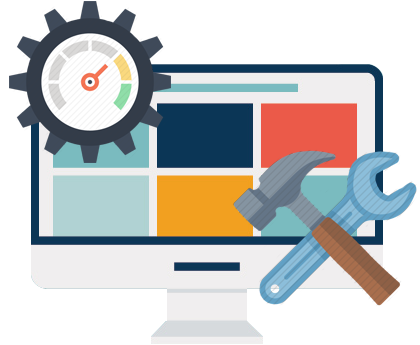 You have to use an automatic method, download and install PC ERROR REPAIR tool and it will automatically fix all types of issue resides in your PC or laptop. It is very effective and easy to use option, this app will also help you to keep your system’s driver updated. Yes, it automatically scans your system’s driver and updates it if an update is available. 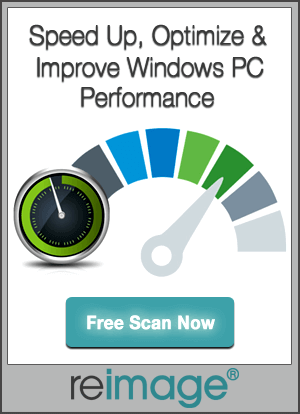 So try it once and make your PC updated, error-free, fast and enjoyable. Fix for World of Warcraft Error 132– How to Repair 132 Errors After Upgrading to Windows 10?